Cognitive behavioral therapy can help your clients to live happier and more fulfilling lives. 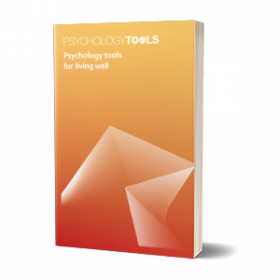 Psychology Tools for Living Well is an accessible introduction to the theory and practice of CBT. and how these components come together in ways that can leave us feeling stuck. During each section clients are guided through practical exercises to consolidate what they have learned, and to hone their skills in practicing CBT techniques. 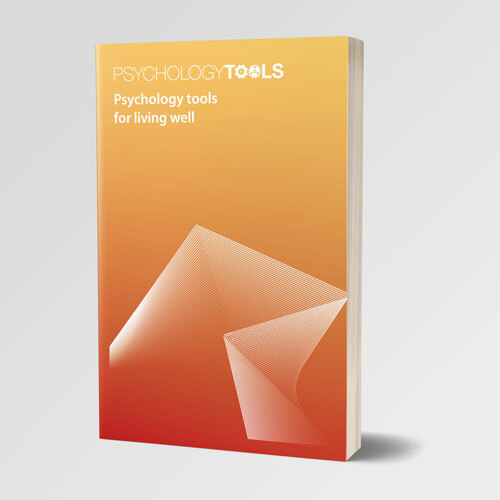 This course is equally suitable as a self-help guide, or as an adjunct to face-to-face work for clients in therapy.